SCL uses the Perfect Sense Paraffin system to moisturize and soothe hands. Treatments help speed healing, soothe muscle and joint pain. The Antioxidant Infusions from Perfect Sense takes the wax’s healing qualities a step higher by delivering 11 vitamins – including A, C, E, D, B-5 and B-12 – to the skin. Through heat and hydration, Antioxidant Infusions provide nutrients vital to healthy skin, hydrating and protecting skin from dryness, cracking, soreness and irritation. 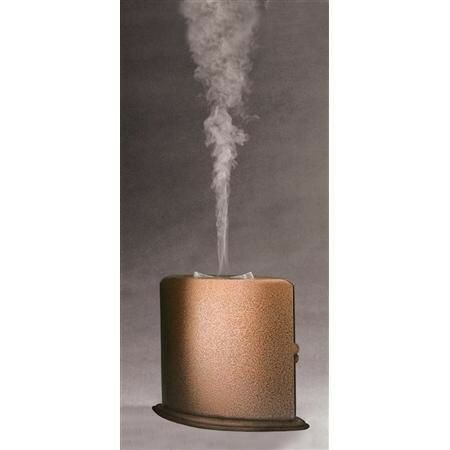 This unique, all-natural, system warms organically eliminating the need for electric-powered heating paraffin tubs thus conserving energy and provides Aroma Vapor therapy during the heating process. Utilizing sealed, individual gloves, Perfect Sense eliminates the risk of bacterial and fungal cross contamination, providing unmatched hygiene safety. To be used with Perfect Sense Paraffin only. Using no electricity, this compact chamber heats the single-use, disposable paraffin treatments naturally using water and food-grade minerals in just 5 minutes. The PerfectTemp system melts the wax directly into sealed gloves or slippers at the perfect 122 degree temperature and protects clients from burns. Since paraffin is heavy in molecular weight, it increases the blood supply to the area being treated and traps moisture from underlying layers of the skin, resulting in rejuvenated and nourished skin. This therapy also reduces pain and stiffness around joints by removing excess fluid from surrounding tissue while providing lubrication. 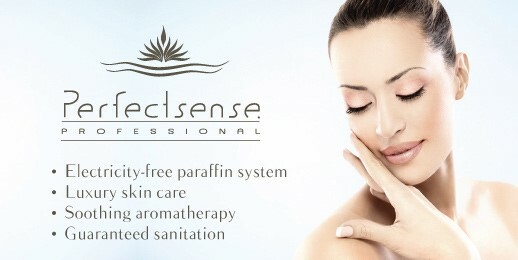 Treat yourself today to this luxurious hand-rejuvenating experience. Call today to schedule your appointment.